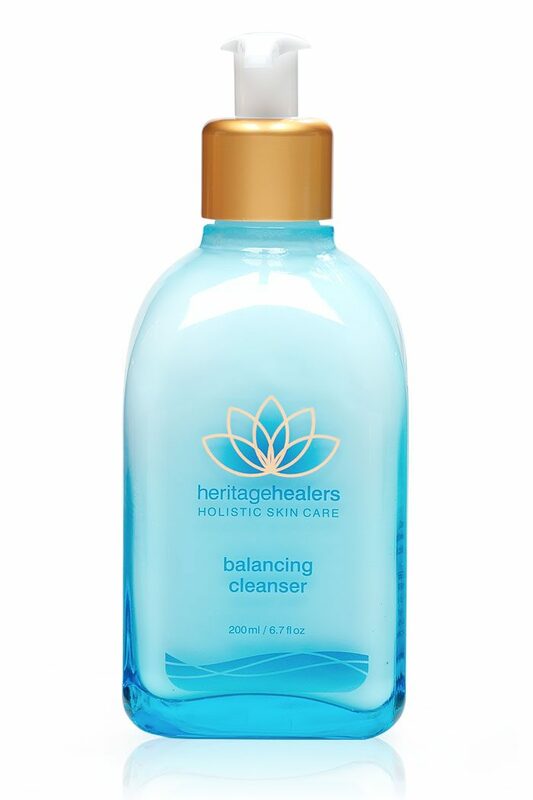 Gently remove all impurities, including eye makeup, with this satin-smooth cleansing milk. Calming herbal essences leave skin feeling completely clean, hydrated, and balanced. Infused with the naturopathic healing essences of Australian Wildflowers. INGREDIENTS : Purified Water (Aqua), Caprylic/Capric Triglycerides, Isopropyl Isostearate, PEG-20 Methyl Glucose Sesquistearate, Sorbitol, Glyceryl Stearate, Isostearyl Isostearate, Cetearyl Alcohol, Methyl Glucose Sesquistearate, Methyl Gluceth-20, PEG-100 Stearate, Squalane (phyto), *Cucumis Sativus (Cucumber) Fruit Extract, *Achillea Millefolium (Yarrow) Extract, *Salvia Officinalis (Sage) Leaf Extract, Polyquaternium-10, Sodium Lactate, Ethylhexylglycerin, Disodium EDTA, Phenoxyethanol, Fragrance (Parfum) with Essence of Australian Wildflowers(Ursinia, Star of Bethlehem and White Spider Orchid). Note: extracts (*) are Certified Organic in accordance with Soil Association organic standards, and EEC regulation no. 2092/91. Be lavish! (combination skin types may add a little water). Remove with a damp face washer. After cleansing, tone and moisturise. This cleanser is amazing. Even though it has a rich consistency it is light enough to use every day. Even on makeup. I have used it for over 5 years now and wouldn’t consider using anything else.